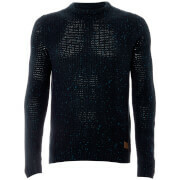 Men’s ‘Barnes’ mesh textured jumper from Threadbare. 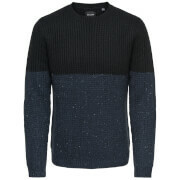 The knitted jumper is detailed with an all over woven textured design. 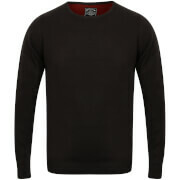 Complete with a brand tab above the hem and a ribbed crew, hem and cuffs.